Here’s a picture from the latter part of my trip. Imaginary turnip points to anyone who knows where exactly I was. Nexus 5 pretty good phone though :P.
A quick google image search reveals it to be Mount Yōtei. Yep, the mountain in the photo is Mt Yotei, where am I though? I will guess you are the one that took the photo? Yep, forgot to mention that. Beat me to it. First thing I did was right click -> search with google images too. Thank you very much for your work. As for the picture, going from the results of google images it might be Niseko Annupuri in Hokkaido, since the mount shown is Yotei. 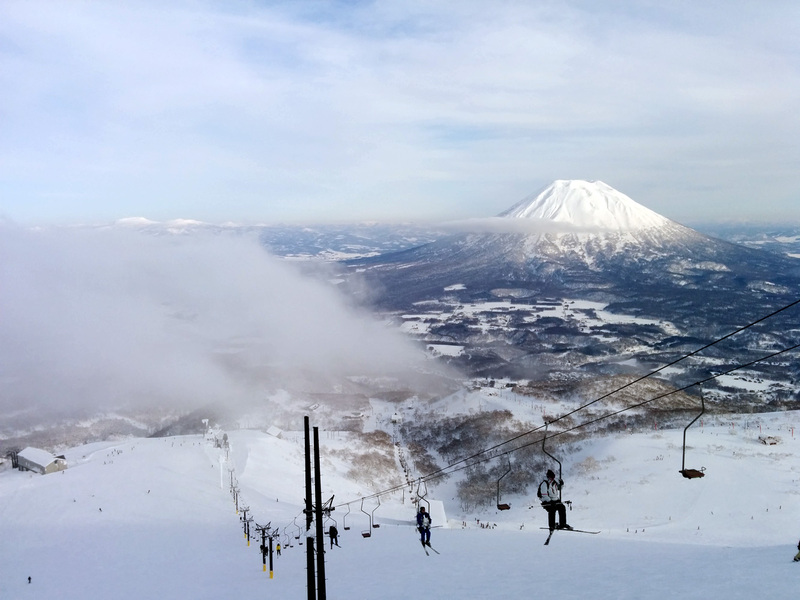 He’s to the left (facing downhill) of the King #4 chairlift which is the only single seated chairlift in Niseko. Halfway down the black run called Dynamic on this trail map. So now Ryofui’s basically scared shitless and putting up a strong front. Yep, Ouki’s continuing to help us clean each chapter every week! wow those cable hanguing chair (dont know name sry) are somehow scary, I am used to chairs for 2 to 6 people with a security bar so you cant fall. If not the one taking the picture, then the one in yellow coat (4th down). So, I know I’m late but I was gonna say :”Japan”. Witout googleing. Counts for a 0,5 point, right? Thank you for the new chapter!! Wellcome back, its that a volcano in japan? or just a regular mountain? Mt Yotei and Mt Niseko-Annupuru are active volcanoes though they’re pretty much on the very bottom of the scale that that regard. Apparently, it’s possible to ski down into Mt Yotei’s Crater but you need to hike up there. 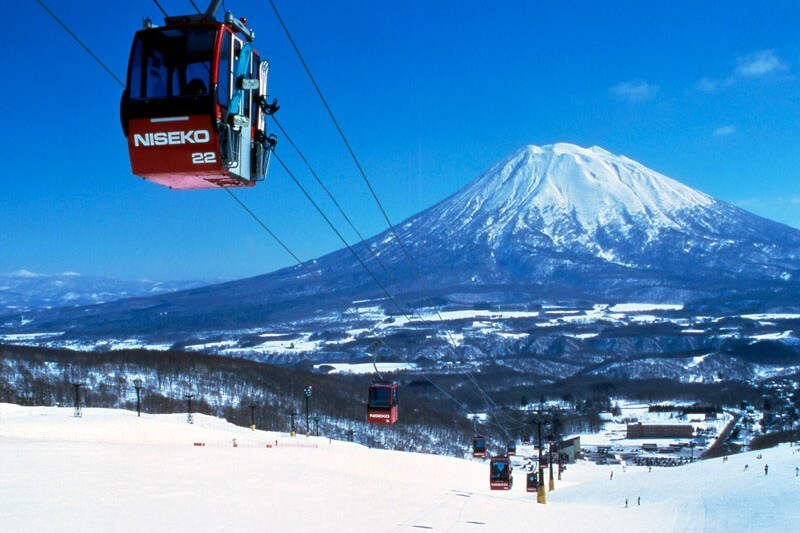 Niseko-Annupuri on the other hand, only requires something like 150-200m of vertical to climb from the top of the highest chairlifts. Thank you, welcome back and what a great pic! Shin, hurry up and defeat these enemies. It’s the last step before you’re a general. F5 Army, ready your positions… the siege will start any second! Yes sir. Ready for action. Bring it on.